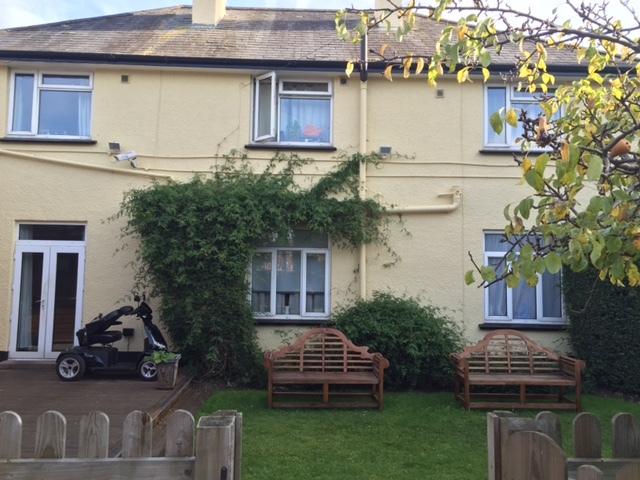 Our intermediate care and support houses offer a bridge between 24hr support and semi-independent living. We have three properties offering this service. They are staffed from 8am to 9.30pm or 9am to 9pm everyday but there is no night support. This is ideal for people who need the reassurance of having staff available all day whilst having the opportunity to live independently. Support is focused on enabling people to achieve their personal goals and increasing their independence in all areas so that they can move on into either their own accommodation or step. 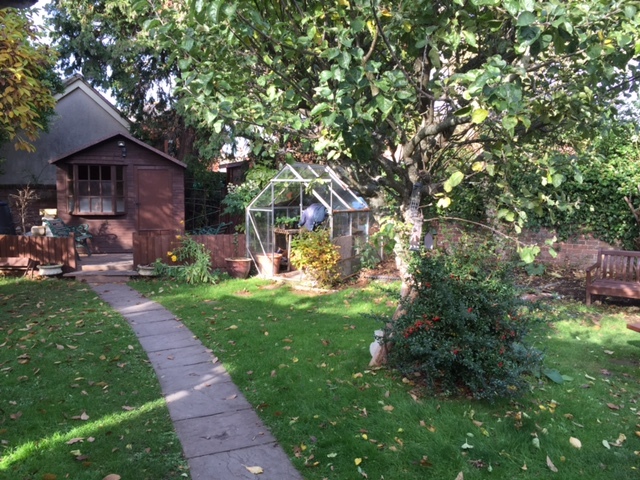 No 14 is an attractive, spacious home that provides for longer term placements. There are 16 beds with the majority offering en-suite facilities. It has an on-site staff team providing support from 8.30am to 8.30pm every day. The design of our staff rota ensures that staff are on hand to meet an individual’s needs, thus providing an environment where the client has choice and control over their lives and future. 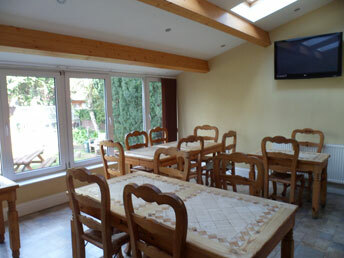 Breakfast, evening meals and domestic cleaning are provided. No. 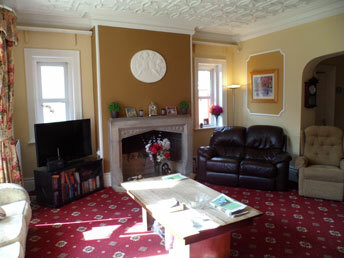 16 is a large eight bed shared house with plenty of communal space. The staff are based on site from 9am to 9pm every day. It provides a step down for people moving on from residential care or hospital. Staff provide a mixture of group activities and 1:1 support aimed at maximising individual’s recovery and potential. No. 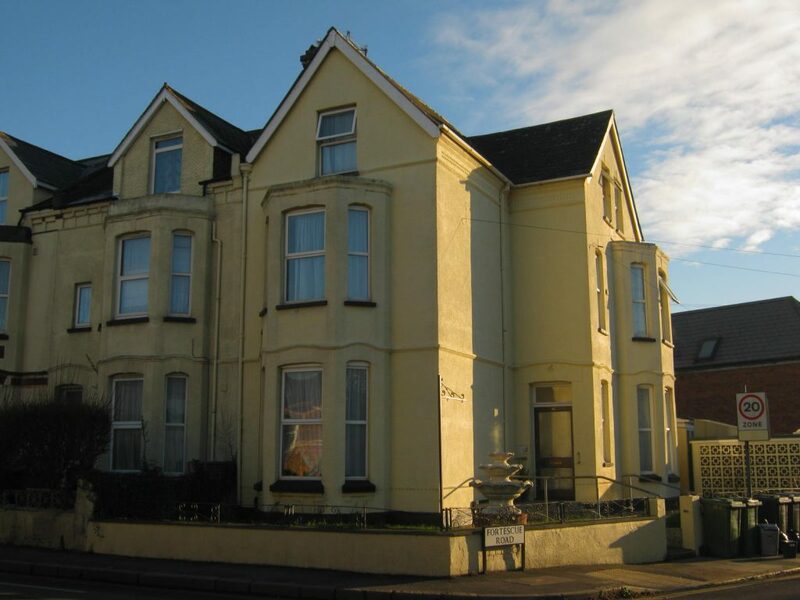 85 is a large, eight bed shared house with plenty of communal space. The staff are based on site from 9am to 9.30pm every day. No. 85 provides a step down for people moving on from residential care or hospital. Staff provide a mixture of group activities and 1:1 support aimed at maximising every individual’s recovery and potential.